CHEAP AUTO INSURANCE IN CHICAGO! No credit check. Affordable car insurance in chicago for bad driving records. Looking for affordable auto insurance in Chicago, the suburbs, or anywhere else in Illinois? Do you need SR22 Insurance or Bond Cards? 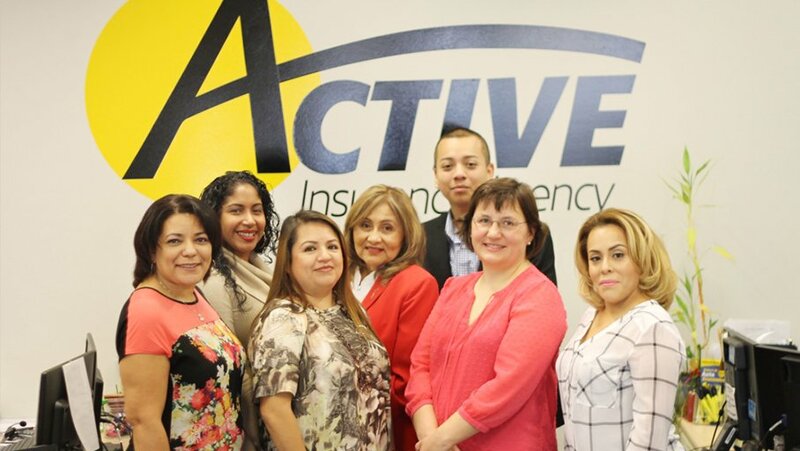 Active Insurance is here to help. We offer low cost auto insurance for all drivers and no credit score needed. 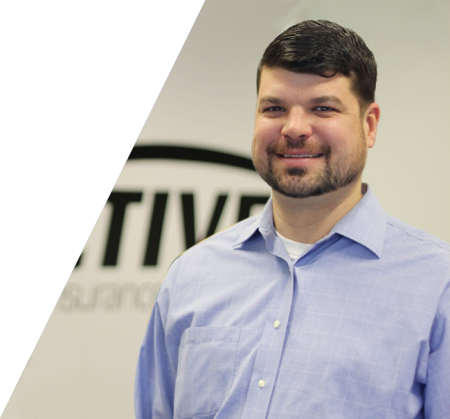 Active got me covered when other insurance companies denied me. I received friendly, professional service.